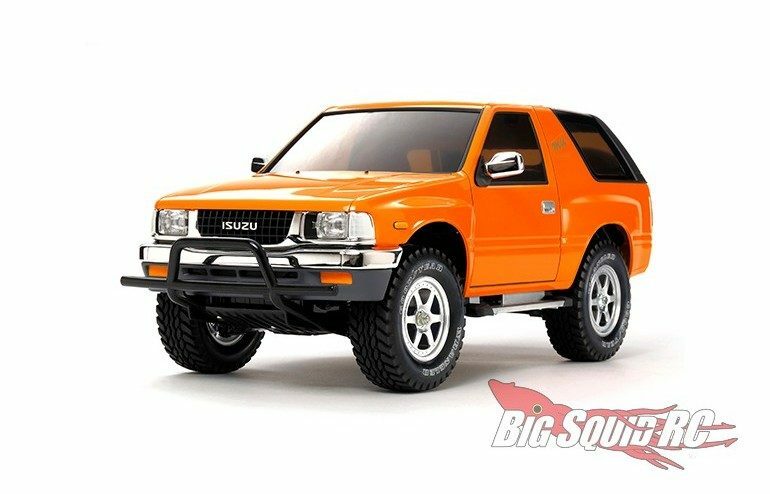 Tamiya Limited Edition Isuzu Mu Type X « Big Squid RC – RC Car and Truck News, Reviews, Videos, and More! 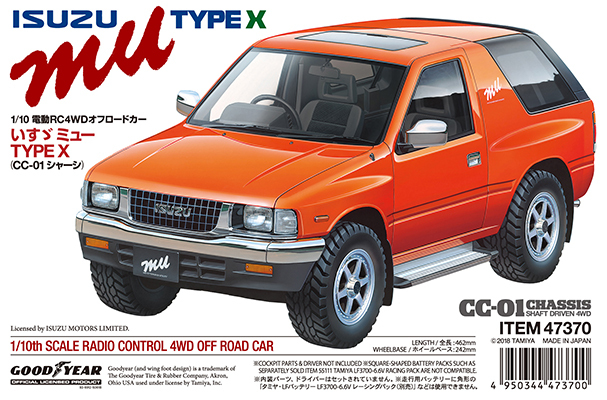 Coming later this month is the Isuzu Mu Type X from Tamiya. The highlight of the latest re-release from Tamiya is its highly realistic injection molded body. The Izuzu’s hard body is very well done, giving it the exact look of its full sized counterparts. Also, the body is mounted on Tamiya’s easy to build, as well as easy to drive, CC-01 chassis. The CC-01 has been around for many years and is a capable backyard 4wd platform. 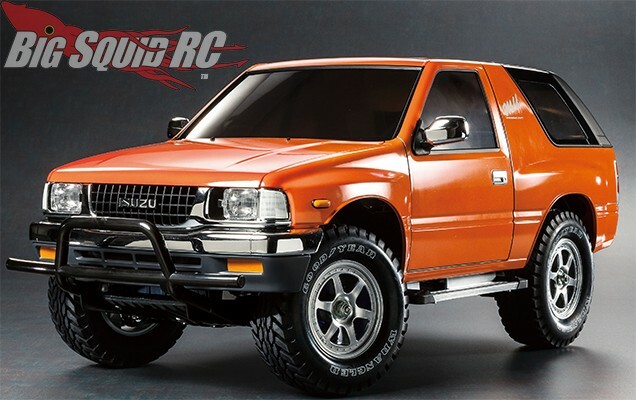 Street pricing for the Isuzu is just $179, it has a part number of #47370, and more details are available over on Tamiya’s Website. Read more of the latest Tamiya News on BigSquidRC.